There can be several reasons why you are unable to choose a winner. The most common reason is that there was no right answer for that day. This can happen if all your answers were set to not being the correct answer. 1. Find the prize for the day and change it to find a winner among all subscribers. You will find this setting under 'Advanced settings'. 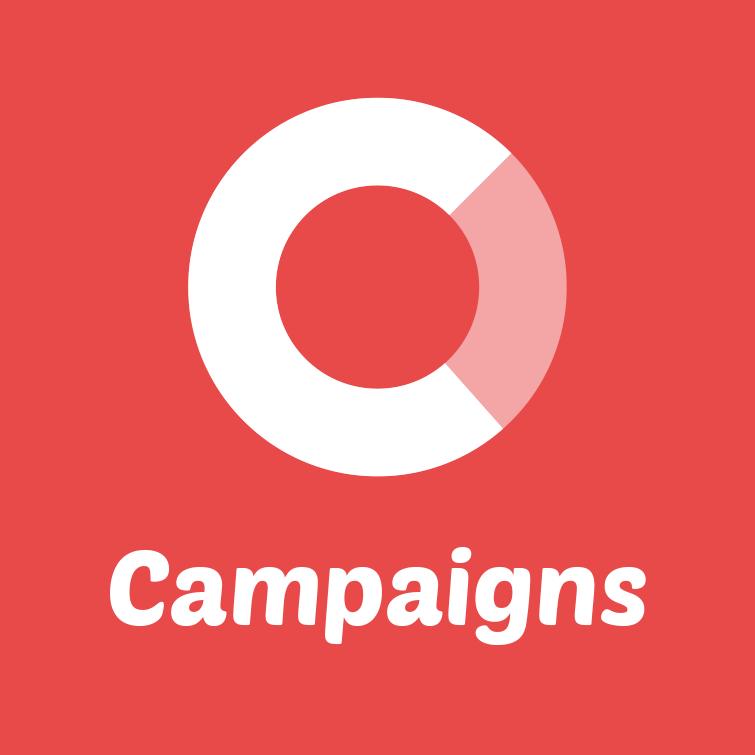 Save the prizes page and publish your campaign. 2. Go back to the Winners tab. You should now be able to find a winner. A. Copy the email address of the suggested winner. B: Right click on the Subscribers tab and open this page in a new window. C: Search for the subscriber and check what he or she has answered. If it was a correct answer, go back to the other window with the Winners tab open and select this person as the winner. If he or she didn't answer or answered incorrectly, go back to the other window with the Winners tab and click the refresh icon to find a new winner and repeat from step A.